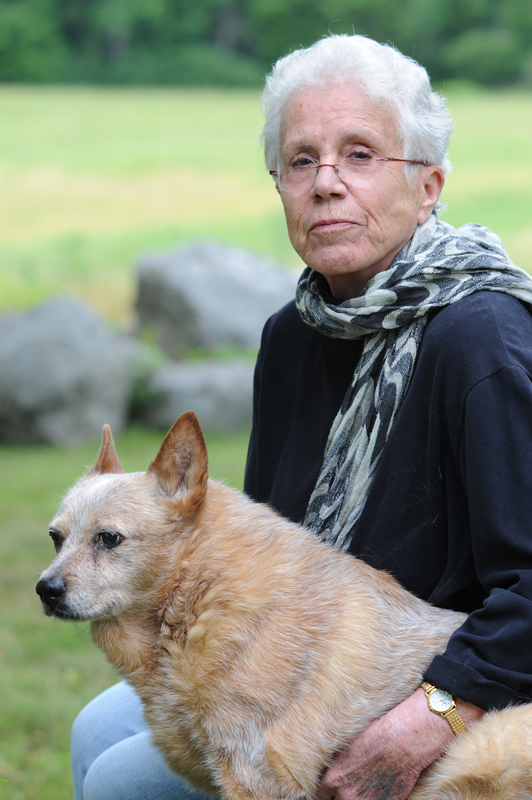 Elizabeth Marshall Thomas has spent a lifetime observing other creatures and other cultures from here own backyard to the African Savannah. 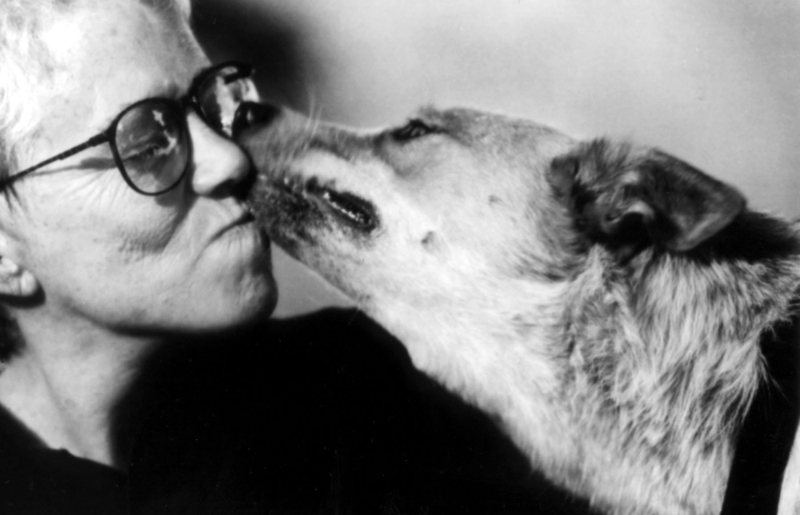 Her books have transported millions into the hidden lives of animals. She’s chronicled the daily lives of African tribes, and even imagined the lives of prehistoric humans. Now, she opens the doors to her own. Dreaming of Lions traces Thomas’s life from her earlies days, including when, as a young woman in the 1950s, her family left for the Kalahari Desert to study the Bushmen. Readers join here as she lives in the Kalahari and later in Uganda where she navigates the turmoil leading to Idi Amin’s bloody coup, launches a writing career, immerses herself in family life, confronts personal tragedies, and harbors a steady fascination with animals–from elephants in Namibia, to dogs in her kitchen, or cougars outside her New England farmhouse. A true observer, Thomas writes about her own life with the same kind of fierce honesty that she applies to the world around her. Dreaming of Lions is as mesmerizing as its title. It’s filled with lions, elephants, hyenas, and wolves; hunter-gatherers, tribal shamans, and African despots; death-defying escapes, dazzling victories, and personal struggles–and always-glorious prose. Staggeringly original and bluntly honest, Elizabeth Marshall Thomas has written a book about a life lived fearlessly and fiercely–a life that not only forever changed the way we view other peoples but also transformed the way we understand the rest of animate creation. 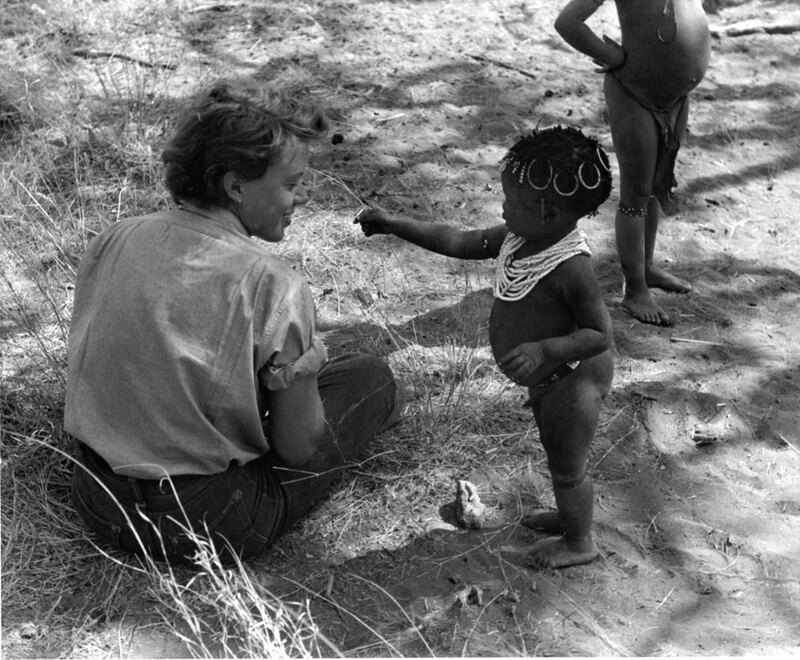 Between 1950 and 1956 Elizabeth Marshall Thomas accompanied three expeditions to visit the Bushman hunter-gatherers of South-West Africa (now Namibia) and Bechuanaland (now Botswana). At that time the Bushmen were the last significant population who still lived by hunting and gathering, the economy practiced by all human beings and the ancestors of human beings for millions of years. Few firsthand accounts of hunter-gatherer life were written before this one and because, since its publication, most Bushmen have been evicted from their former homes or chose to change their traditional way of life, this book remains one of the only few accounts of the old way of life. In 1986 and 1987. Thomas revisited the people she had known in Namibia and found them much changed. 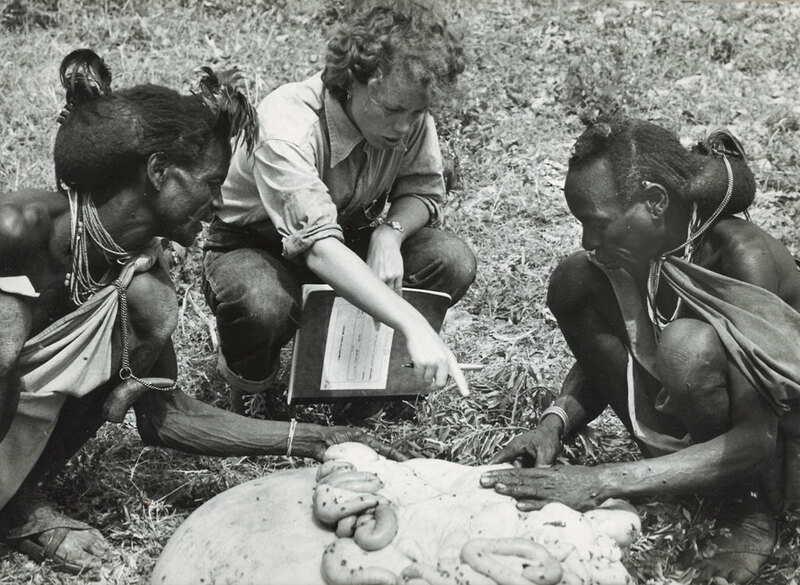 In the 1960’s, Elizabeth wrote Warrior Herdsmen, the absorbing chronicle of an expedition to the Dodoth, Nilo Hamitic pastoralists in Northern Uganda. The Dodoth—a tall, handsome people of the northern tip of Uganda—were a tribe in transition. They were proud, often cruel, warrior herdsmen whose oldest members lived just as they did hundreds of years ago, but whose younger members sometimes learned to read and write and were brushing against the modern world. Elizabeth Marshall Thomas accompanied three anthropological expeditions to Southern Africa and later lived among the Dodoth in Central Africa. She displays a remarkable ability to communicate with the tribespeople and describe their lives and customs. An absorbing and unusual memoir. We are lucky to have shared some time on Earth with Elizabeth Marshall Thomas. Like a shaman of words, she connects us as if by magic with other worlds hidden on our own planet. And she is the last best writer to have deeply witnessed with her own eyes the people at the cradle of humanity. Reading her is like looking through a telescope and realizing that the brightness you see actually happened long, long ago and has taken all this time to reach your own eyes.